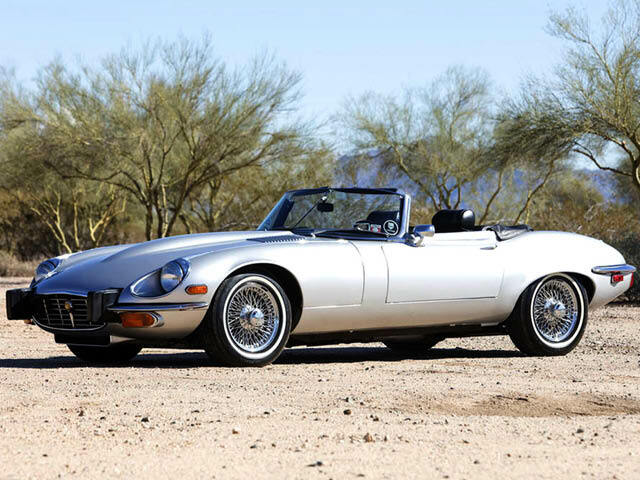 Few self-respecting automotive connoisseurs could ever ignore the iconic 20th Century classic, the E-Type Jaguar. 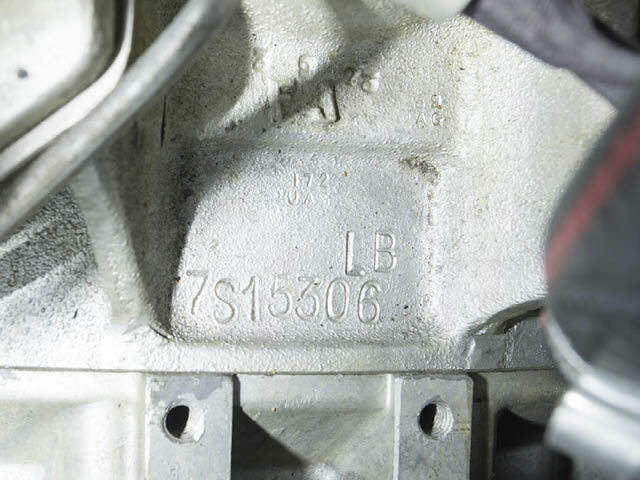 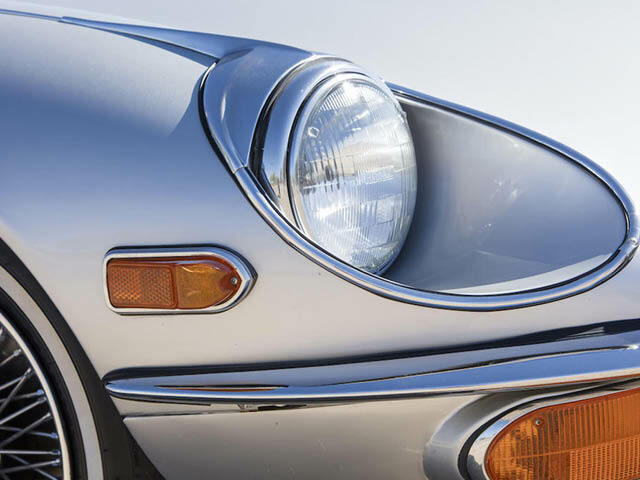 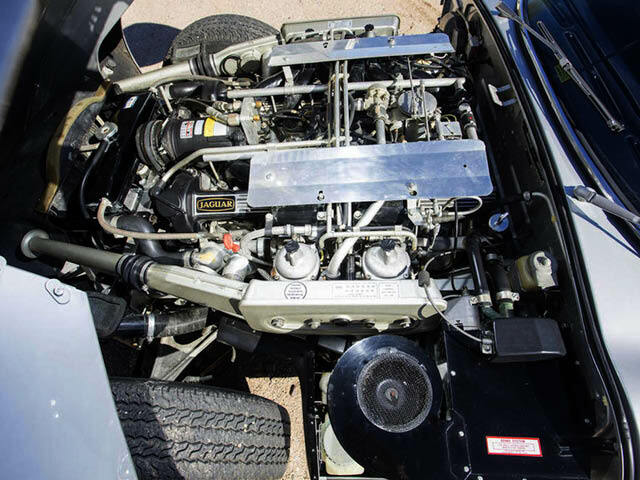 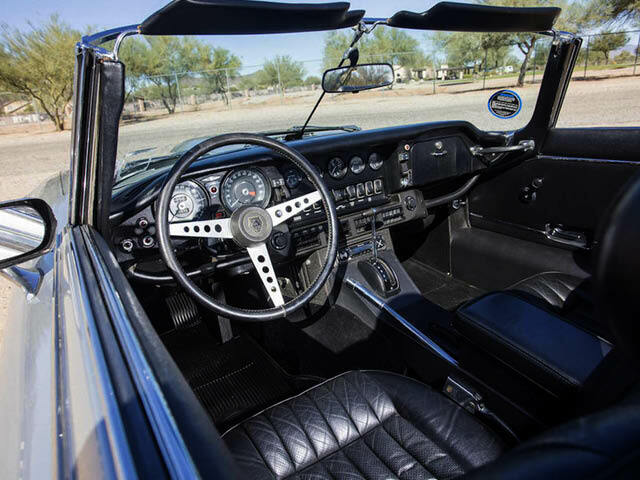 It was in 1971 that Jaguar introduced the Series III with the Walter Hassan/Harry Mundy-developed 5.3-liter SOHC V12 engine which became an industry standard for its combination of smoothly unobtrusive torque and power. 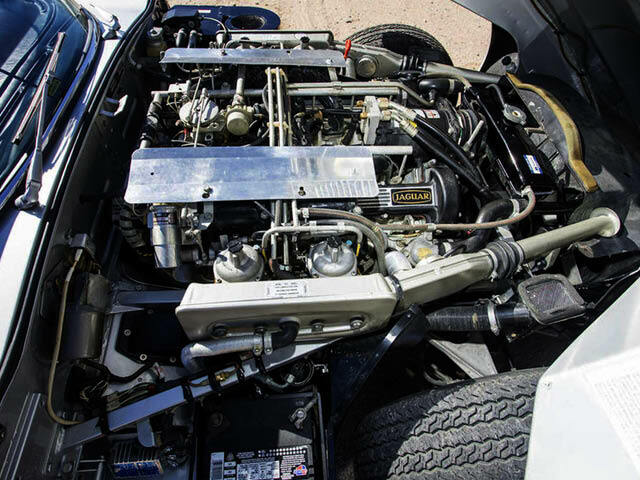 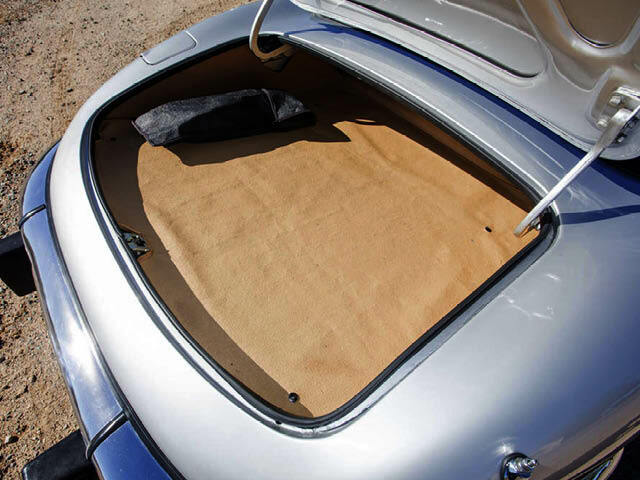 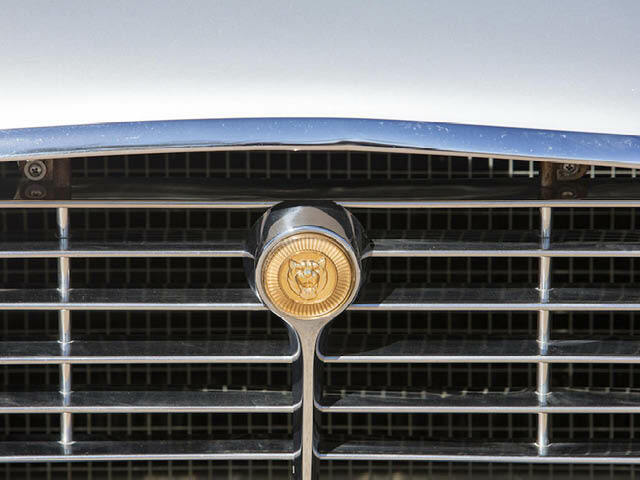 The new V12 was standardized upon the 105-inch longer-wheelbase floor pan of the 2-plus-2 variant, and only roadster and 2-plus-2 models were produced. 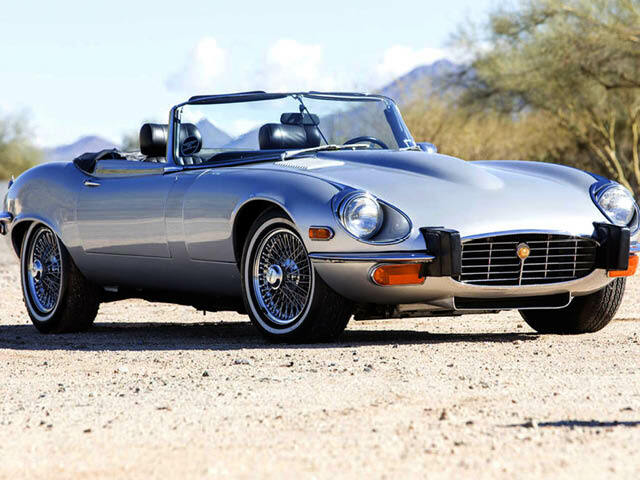 Jaguar’s preceding short-wheelbase Fixed-Head Coupe body style was discontinued. 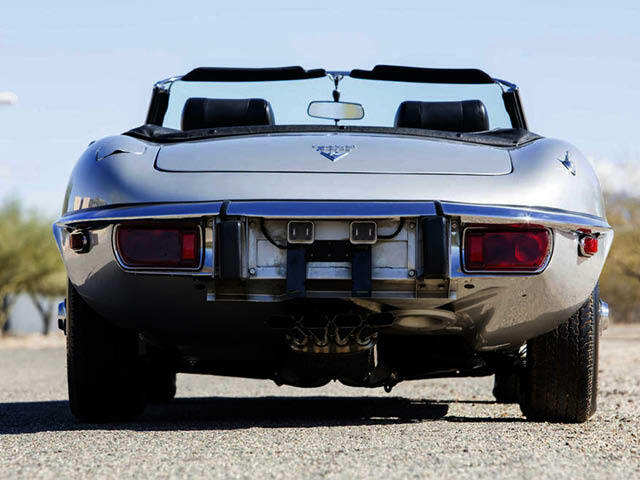 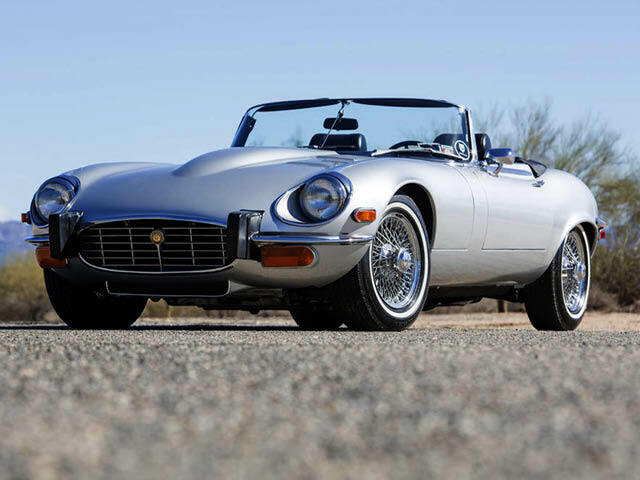 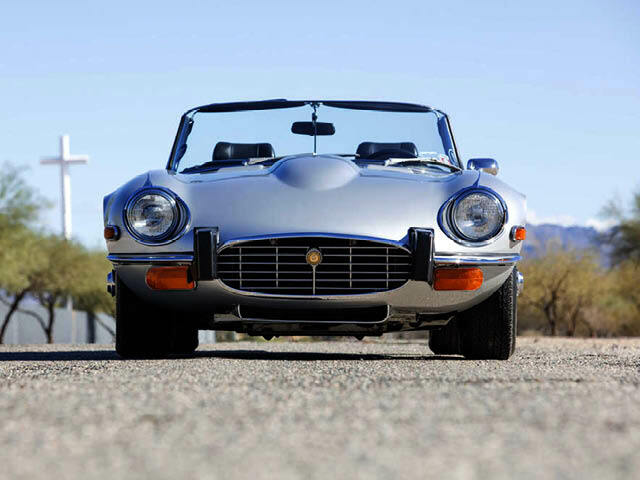 Completed at Jaguar’s Browns Lane factory in January of 1974, this highly original E-Type Roadster is one of the final examples of the legendary model. 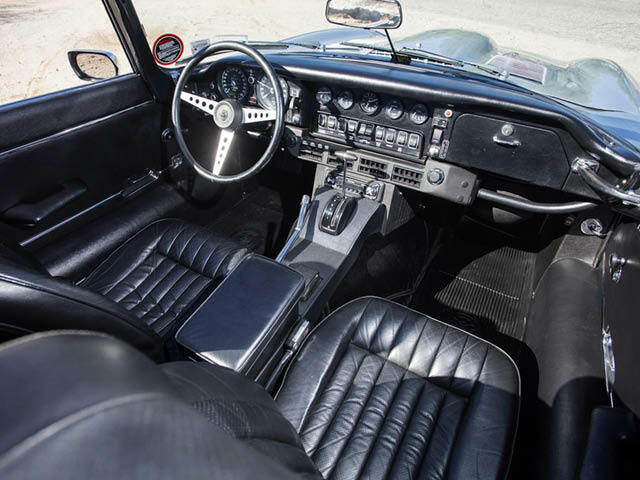 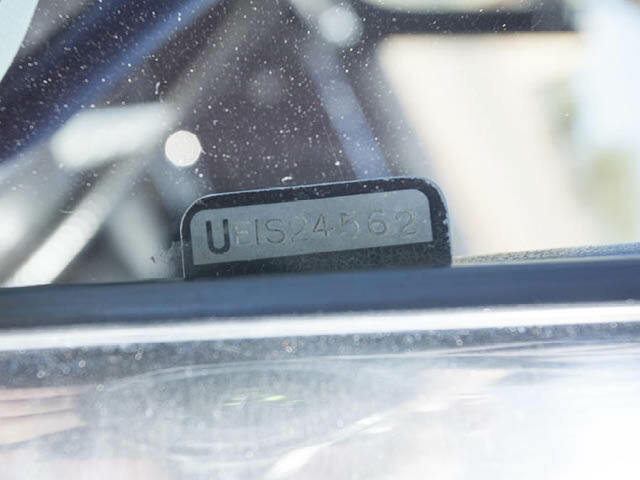 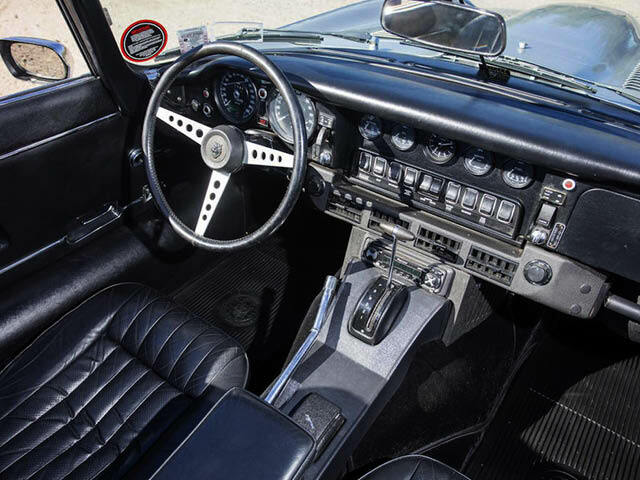 Delivered to the US when new, the car was equipped with a left-hand-drive steering arrangement, automatic transmission, and the 12-cylinder power plant. 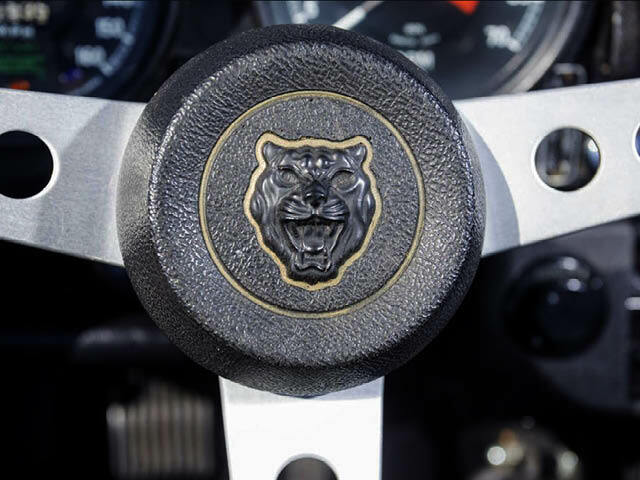 Finished in the very fitting livery of silver metallic over black, this highly original Jaguar is believed to have covered less than 12,000 miles since new. 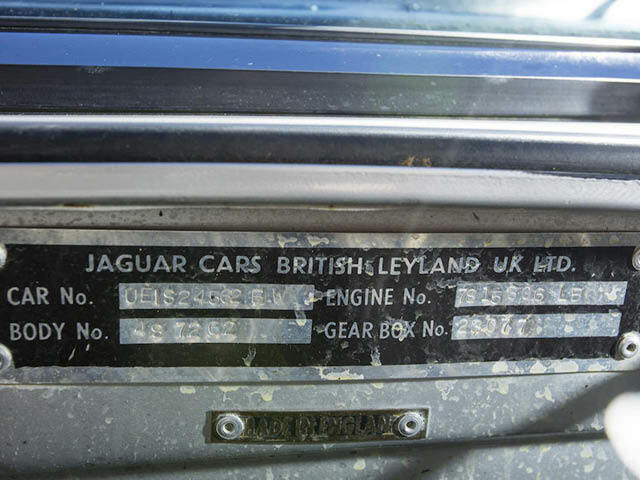 The exterior has been refinished at some stage, but original paint is still present in the compartments. 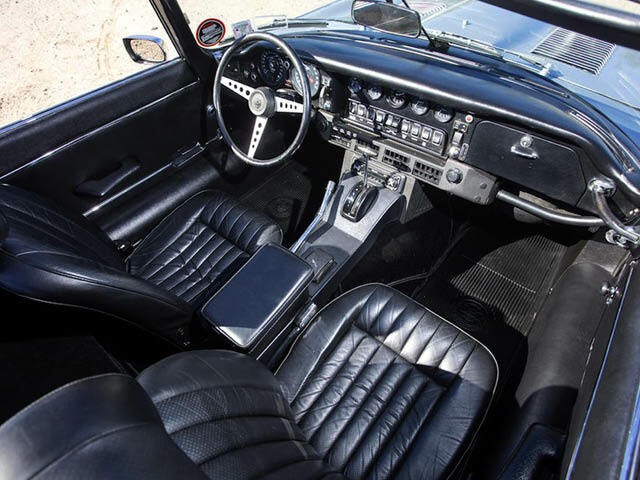 The interior has a very original feel, with neatly worn-in seats and most of the factory trim still in place. 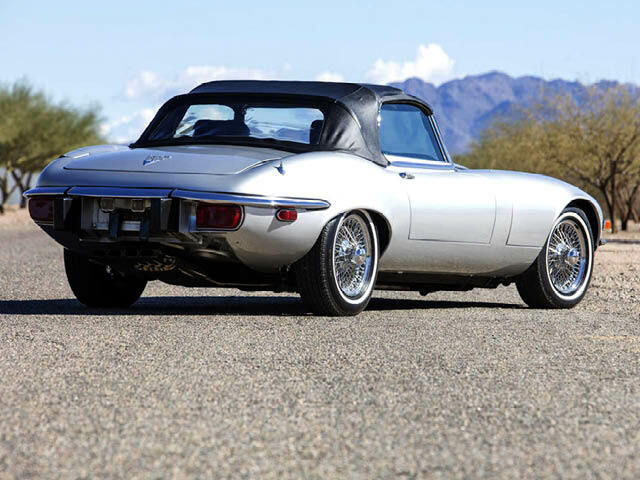 This Jaguar would be an enjoyable companion on any number of motoring adventures, and is offered with its Heritage Trust Certificate and a comprehensive history file containing many receipts.